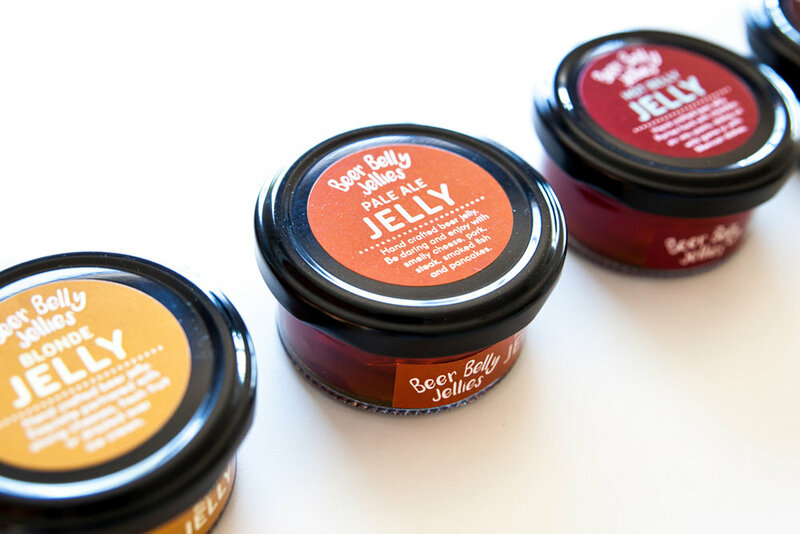 Artisan producers Beer Belly Jellies approached The Brand Depot with two major challenges: the company's brand and packaging was due for a fresh, modern overhaul and the product itself needed to communicate more clearly to consumers the way in which the jellies might be used. of the previous branding. The Brand Depot designed business cards, and guided Beer Belly Jellies on the look of their website to achieve brand synergy across brand touch points.